Central Washington University has hired Rebecca L. Lubas as the new Dean of Library Services. Lubas has served as associate dean of the library at The Claremont Colleges, in California, since 2014 and prior to that was director of discovery, acquisitions, and consortial services and associate professor at the University of New Mexico and head of cataloging and metadata services at the Massachusetts Institute of Technology. She begins her new position on February 1, 2019. Lubas holds a BA from the University of Notre Dame, an MLIS from Louisiana State University, and an MA in English from Ball State University. 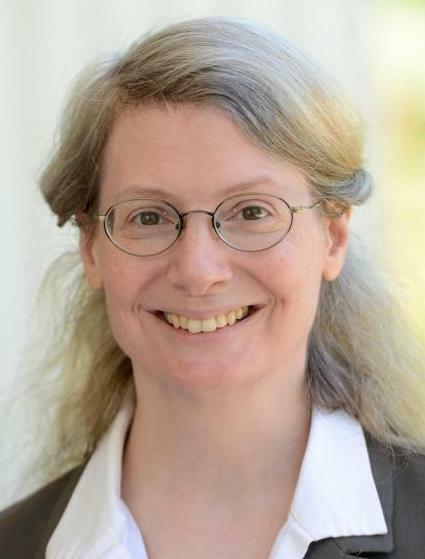 She is editor of Practical Strategies for Cataloging Departments, co-editor of Practical Strategies for Academic Library Managers, and co-author of The Metadata Manual and The Complete Guide to Acquisitions Management. As associate dean of the Claremont Colleges Library, Lubas oversaw Scholarly Information Resources, Special Collections and Libraries, and Digital Technologies and Scholarship. She has served as a delegate to the International Federation of Library Associations’ Global Vision process, which began in 2017, and received a Fulbright Specialist Grant in 2016 to work with the National Library in Kosovo. Additionally, she has been active in Shared Print Initiatives, which allows libraries to share responsibility for preserving collections efficiently, and led the Statewide California Electronic Library Consortium’s Shared Print efforts.